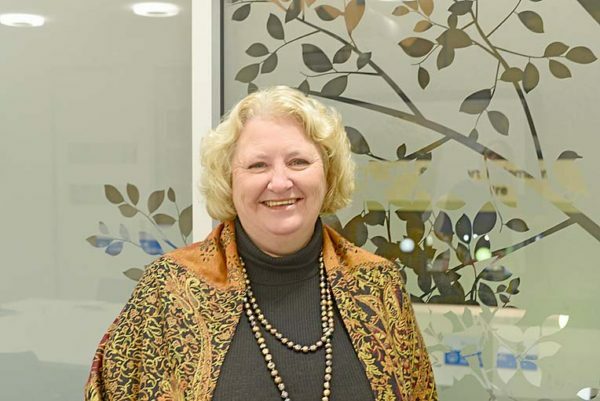 STORY TELLER AND REGION SELLER: Mount Gambier City Council tourism and economic development manager Donna Foster is passionate about regional development and eager to tell the stories and sell the “magic” of the Limestone Coast. A JOURNEY across four states in as many days was the beginning of an exciting new chapter for New Zealand native Donna Foster. With her entire life packed in her car, Ms Foster and her partner traveled from Queensland’s Fraser Coast to the Blue Lake city last month.